Home/cats, Charlottesville, Day Camp, Grooming, Holidays, News & Events, Pampered Pets Cville, Pet Health, Tips & Tricks, Training/5 Holiday Gift Ideas for the Four-Legged Friends in Your Life! 5 Holiday Gift Ideas for the Four-Legged Friends in Your Life! Got a four-legged friend or an animal lover who is hard to shop for on your holiday wish list? We’ve got you covered with a few fun gift ideas available for quick purchase in our lobby! One: The stocking stuffers! We’ve got a fun selection of high-quality toys and treats for both cats and dogs in our retail area. From treats made in the USA to chewy toys and cat wands, there is a little something to satisfy everyone. Two: Trade up to a better way to walk your dog! This gift is really a treat for both you and your dog–the Freedom, No Pull Harness. It will make your walks together oh-so-much-more enjoyable AND it’s kinder for your dog. For a limited time, you can trade in your old prong collar or choke chain for 50% OFF a Freedom Harness at Pampered Pets! Stop by with your dog and we’ll be happy to help you fit the harness. 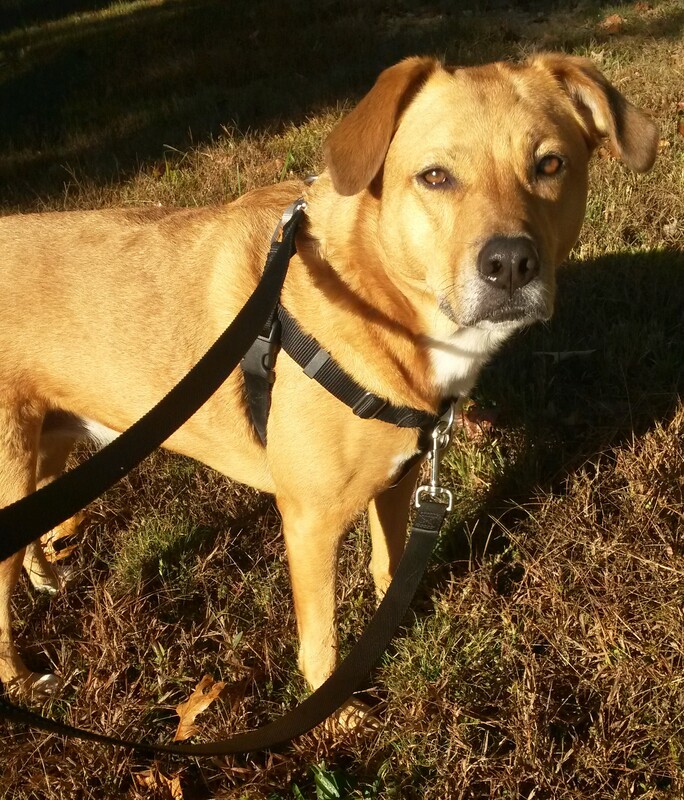 Three: Want to strengthen your relationship with your dog in the new year? Consider registering for one of our training classes. Come 2016, we are offering a wider variety of courses. Is your pooch beyond basic obedience? Check out our new 4-week Tricks Class for a guaranteed good time! Four: Is your pooch a smarty pants? Consider a brain game gift. 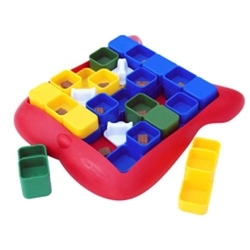 We offer a selection of puzzle toys that are an excellent way to entertain your dog, especially during winter weather when you can’t spend as much time exercising outside. Ask at our front desk for a recommendation. Five: Do you have a busy animal-loving friend? A gift certificate from Pampered Pets makes a welcome and practical gift! Certificates are available in any amount and can be used for lodging, Day Camp passes, training classes or a visit to our grooming salon. Stop by today to pick one up!